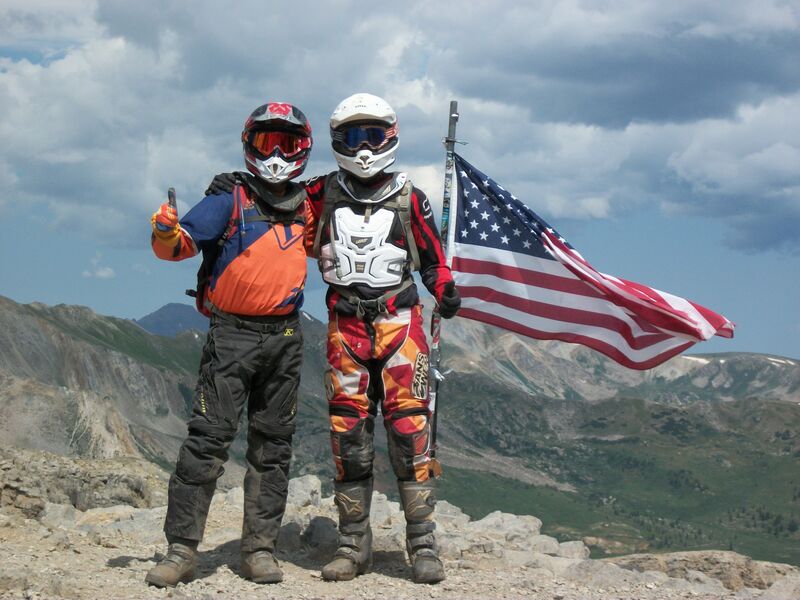 MABDR Nov 8-12 - Page 5 - DAMN Riders - No rules, Just ride! If y'all do the bit near harpers ferry I'll see if I can tag along too. Looks like it'll be a wash anyways. Thursday, perhaps? From what I can tell about the Harper's Ferry loop, it looks like it goes through town and maybe along the river. If so, I've done all of that on the Wee before, possibly on the ST1100 even. Yeah the harpers ferry ride is all asphalt. So its a yes for the bypass? Will save quite a few asphalt miles. With the bypass its about 515 miles to reach the end from berkley springs. That is 175 miles per day or three days to reach the end. This would be my goal. Im really excited for this ride. I have found that the 2017 and up ktm 500 exc only have a 168 watt stator, down from 195 watts from the previous years. Not much room for heated gear and keeping the battery charged. So Im going to use some warm waterproof gear that will hopefully be warm enough especially considering the slower speeds. I have heated grips now but Im wondering if id be better off using heated gloves instead. So what dates are you guys thinking about? And I think I saw or heard something about a funky wooden toll bridge somewhere... where is that? I was thinking that Nov 8 weekend. I'm very interested but I can't do the 1st 2 weeks in November, otherwise available. Unfortunately I will not make this ride now.